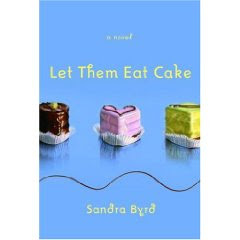 Today I am interviewing Sandra Byrd, the author of newly released Let Them Eat Cake. Like all of us, Sandra has experienced her share of sad times, but God is using her. I hope you'll enjoy hearing how the Lord has guided and inspired Sandra in her calling, and that you will be encouraged to follow the calling God has placed on your heart. The review for Sandra's book is after the interview. Christine: Tell us a little about yourself Sandra. Christine: Do you believe you have a calling to write? Christine: Tell us about your first awareness of God in your life, and how you came to know Jesus. Sandra: I remember having conversations with the Lord very early in life, as a child, feeling His presence. I grew up in a churched, but not Christian, family. At about the age of 12, that closeness with Him disappeared ... for a while. When I was in my second year of college at the University of Denver I walked past a phone pole that had a Baptist Student Union flier stapled to it. Even though it seemed as though I had everything to live for, my life was empty. I went to the Bible study and was instantly drawn to the leader and his wife, who became my spiritual parents. At a retreat a few months later I met my future husband. He was a very godly man already and modeled true love for me from the start. I accepted Christ on my dorm-room bed and was baptized four months later. Christine: What was the darkest hour of your life, and how did God bring you through it? Sandra: I have had several very dark hours in my life, as have most of us, I suppose. I don't talk about them all publicly because they involve people other than myself and I try to be conscientious about respecting boundaries. But God was always with me. He sent people to hold my hand, to pray for me, to deliver both love and gifts, and to whisper scripture to me. Now that I have passed through those deep waters I hope to be a scripture-whisperer to others still treading. 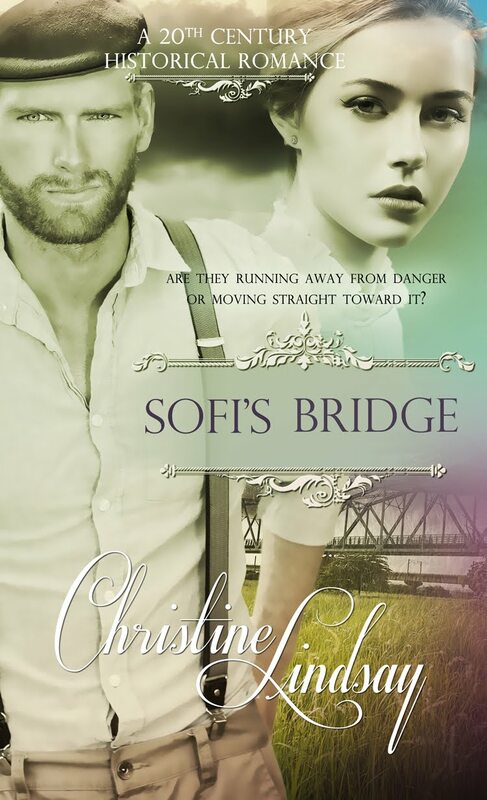 Christine: What message do you hope your readers will come away with after reading your novels? Sandra: That God is good, all the time, and that He really does, somehow, some way, work all things together for good. That He has a sense of humor and playfulness and fun. That He loves us unremittingly, that He is faithful and emotional and yearns for our affection. That He is holy and not to be trifled with. I hope I create a desire for my readers to live a fully engaged three-dimensional life: physical/mental and emotional/spiritual. Christine: My favorite question--What is your most audacious prayer? Sandra: First, that he would give me, a formerly infertile woman, children. Christine: Now the hard part—did God answer your prayer? Sandra: I have two fantastic children. We'll wait and see on Prayer # 2! Christine: Thank you Sandra for taking the time to tell me a little about yourself. And now this it what I think of your novel 'Let Them Eat Cake'. ‘Let Them Eat Cake’ was a scrumptious surprise for me. 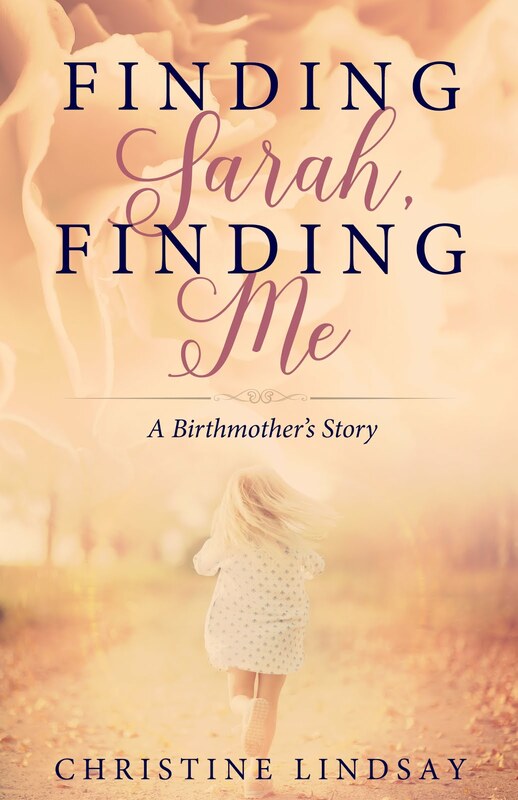 Normally, I’m not a reader of contemporary women’s fiction, but in Sandra Byrd’s latest I was truly enchanted—even won over to this genre. If you are looking for something light yet heart-tugging, funny yet realistic, something that draws you in with a gentle but riveting story then I recommend this highly. It’s about dreams coming true in a real way, without the tired, overused type of ending. A happy ending yes, but satisfying on so many levels. The main character Lexi Stuart is like any other young woman—she needs to move out of her parents’ house, she needs a career, she wants to experience a true and lasting love, and to have a fulfilling life. She wants what we all want—if no longer for ourselves then for a beloved daughter, granddaughter, niece, and so on. But where to begin; especially when everything Lexi has tried so far has failed as miserably as a sunken cake. While Lexi is out job-hunting one day, through a humorous incident she uses her skill with the French language and gains a job in a French bakery. Then voilà, over the following months God surprises Lexi and stirs her growing faith. As an added bonus—if you love food, cooking or baking, then like me you will find your taste buds working overtime while you visualize the delectable concoctions described on the page. Sandra Byrd has spun a soul-satisfying story with as much skill as a master baker spinning sugar and egg white into a glistening meringue. She even threw in the most delectable recipes. Highly recommended.